Find the top best upcoming runs in Vancouver – 5KM, 10KM, Half Marathons, more – here on our non-profit RUNVAN® website. Claim your spot on the Start Line! 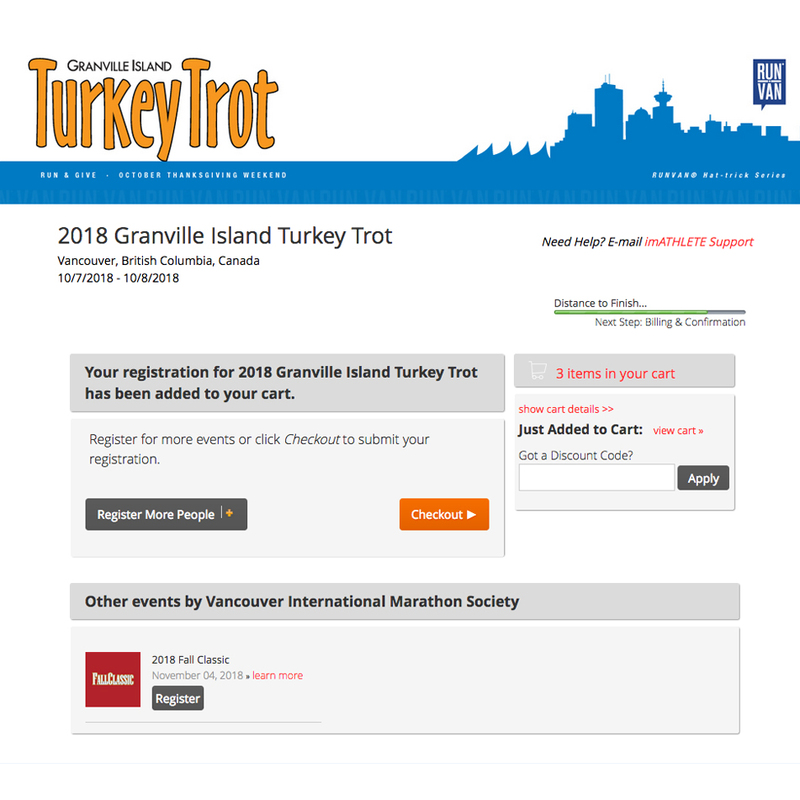 All RUNVAN® races now annually sell-out. Join us again next February for Canada’s Fastest Half. This event started as a build-up to Vancouver’s only Marathon and has become a staple event in the city’s vibrant running culture. You’re encouraged to commit early on this one as this event sells-out almost instantly with only 2,000 spots available! 2019 was a fun sold-out race. Read the recap. Run, cheer, volunteer and give. And don’t miss the next one. Vancouver’s only Marathon event welcomes runners from nearly 65 countries and broke all-time registration records this past year! May 2019, run that world-famous Marathon that’s 70% shoreline, the fast Half Marathon with its epic downhill start towards Vancouver’s city skyline, the refreshing 8KM race through Stanley Park or run as a team with the Marathon Relay! There’s a race for everyone, including Kids. Join one of the last great runs of the year at the Fall Classic in November. Clock your personal best time for the year in the 5KM, 10KM, or Half Marathon! Amazing value. Complimentary beer for adult runners and low student pricing is available. Food, bevys, drinks, entertainment, awards, medals, and more. Secure your spot at this popular running event that now annually sells-out! 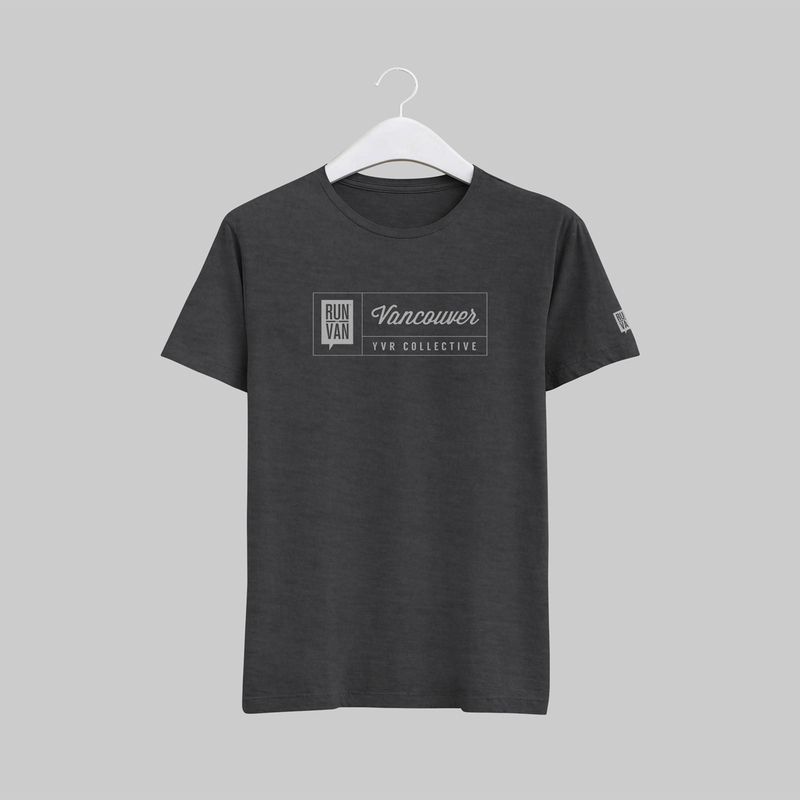 Note: You may also add new RUNVAN® streetwear shirts to your cart order.